Player Trapped In Escape Room Overnight! The staff of Escape Hunt Tokyo was shocked to discover a player who had been unable to get out and spent the night trapped inside of the escape room facility overnight. 33-year-old Dash Itsoo was visiting Japan from Holland when he and his friends decided to try an escape game adventure. While everyone else got out in time, Mr. Itsoo was mistakenly left behind and the game was reset with him trapped in the Samurai Espionage room. "We always check the rooms at the end of the game to reset for the next player, but this time, it seems that the player followed one of the red herrings. He was looking for patterns in the wood grain behind one of the doors and got locked in," said Japanese game master Hideko Deguchi. "This is the kind of accident game masters are always worried about." 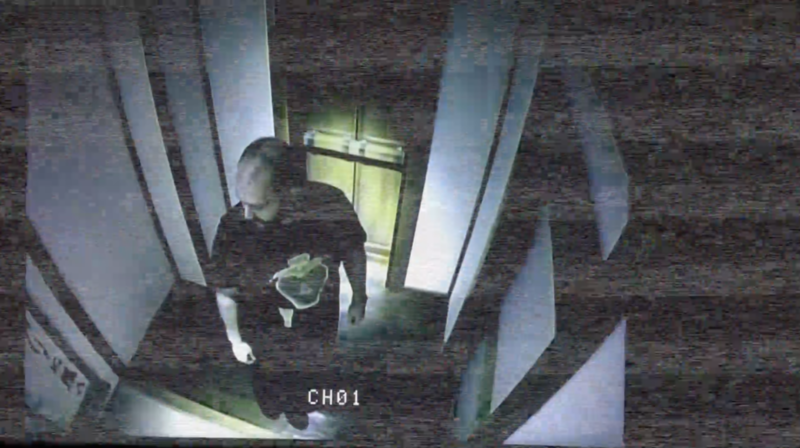 Security footage revealed that Mr. Itsoo made the most of his night in the room. A representative of Escape Hunt Tokyo has confirmed that extra hint buttons are now in place to prevent this from happening in the future.